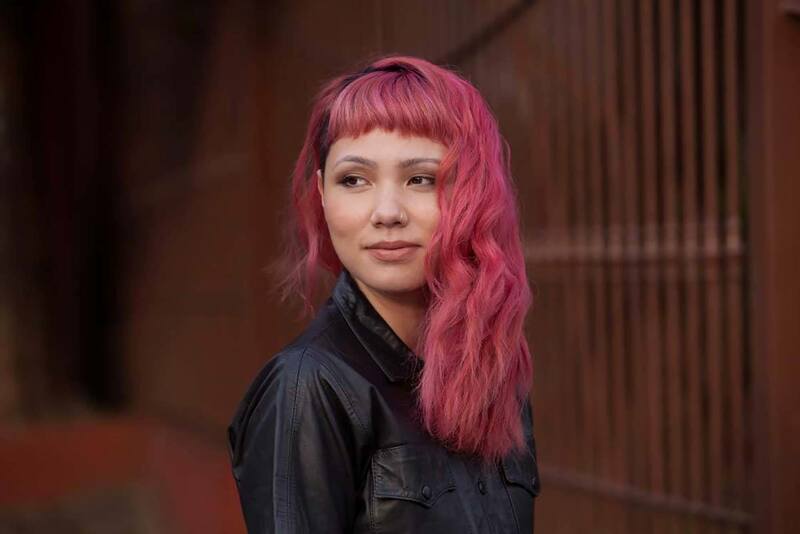 We’ll walk you through the whole thing: from picking the perfect hair color for you right to the aftercare routine! You’re getting bored with your hair and you’ve been dying to give it a new shade. It is very tempting to DIY hair color because salon treatments are pricey and can be quite a hassle, so you go to your friendly neighborhood drugstore and pick up the box. Question is, is it the right one? We’ve all been there at least once. If you haven’t, we’re guessing you’re about to–which is probably what led you here in the first place. 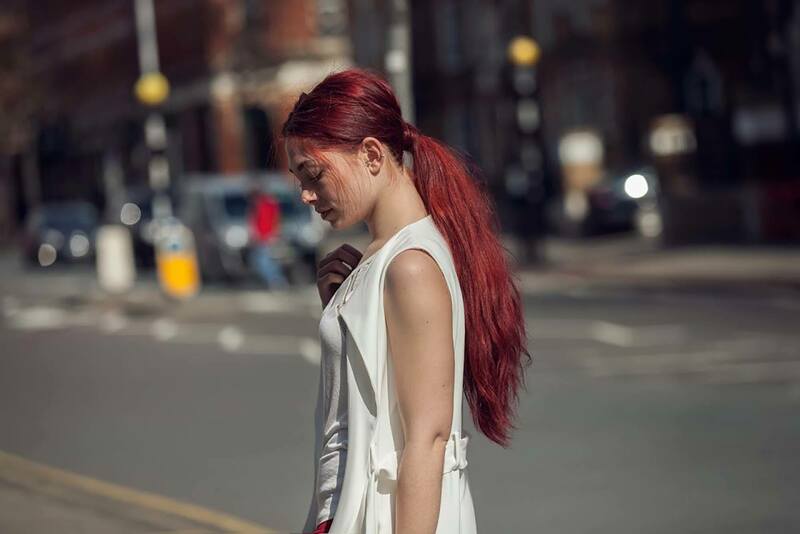 Consider this a checklist of things you need to know before you even consider opening that box because DIY hair color treatments could end up a disaster, and we don’t want that, do we? We’re all for being adventurous with your hair color choices, but if your idea of adventure is going from dark brown to say, platinum, we strongly recommend you let a professional take the wheel and just enjoy the adventure from the back seat (or shall we say the stylist’s chair?). But if you’re going to DIY, identify your current hair color and don’t go beyond two shades lighter or darker. And if you have long thick hair, you might want to get more than one box. You don’t want to run out halfway through. Don’t wash your hair the day before you plan to dye it. Second day hair is ideal for dyeing because the natural oil in our scalp (which, by then, has probably taken over your whole head) prevents irritation. Make sure your hair doesn’t have any products on it. Silicone and oil-based products on your hair will make it resistant to the chemicals. It will result in an uneven coloring. Read the instructions on the box. They’re there for a reason. 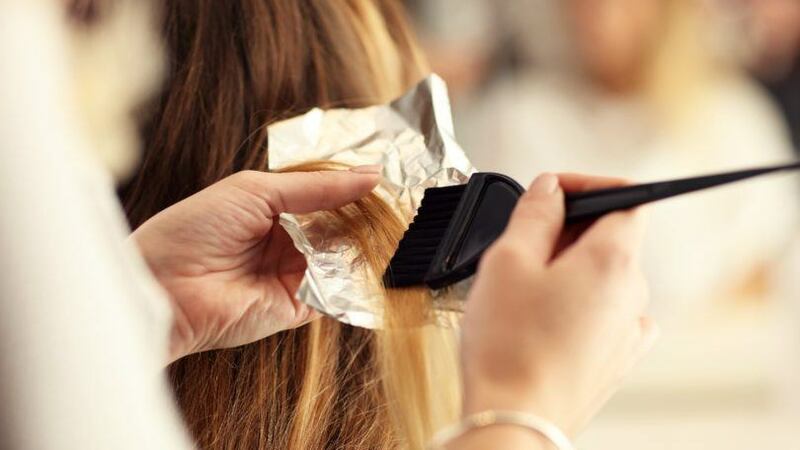 If it’s your first time to color your hair or to be using the brand, it would be recommended to do a patch test to make sure you won’t have an allergic reaction. Apply petroleum jelly or lip balm along your hairline before you color your hair so you don’t end up with patches of dye on your forehead. It takes a few showers before the color comes off the skin, and it may be a flattering shade on your hair, but we’re willing to bet it’s not gonna do your face any favors. Wear protective covers for your ears and gloves for your hands. You should also wear a cape or cover for your shoulders and back, or at least an old shirt that won’t regret if it ends up having stains. This is still advisable even if you have short hair because the chemicals tend to drip. Try the color on a few strands that are hidden before covering your whole head with the product. Better safe than brassy. Lay out all your tools so you don’t stop mid-process to look for the brush. Have a tissue within reach so you can immediately wipe splatters and drips. Editor’s tip: While we recommend not to wash your hair the day before D-day (as in dye-day), prep your strands weeks before by washing with Dove Intense Repair Shampoo. It helps to keep hair strengthened and resilient to future damage which can be caused by the harsh chemicals in your hair dye. Section your hair into four even quadrants, securing each one with clips so it’s easier to tell if you missed a spot. Start from near the roots and work your way down. You usually need to deposit more color onto the roots and it usually needs more processing time, so starting there would help avoid the two-tone effect. And to keep things neat, use a mixing bowl and a brush instead of squeezing the tube directly on to your hair. That way you’ll have more control over the amount of color you apply to the different sections of the hair. Make sure that you have applied an even amount of hair color to your entire hair as that will also affect the result. Check the way you part your hair and other areas that can be exposed, making sure you don’t miss a spot. Use shampoo and conditioner that’s made for color-treated hair. Regular products can wash off your hair color, making it fade faster. 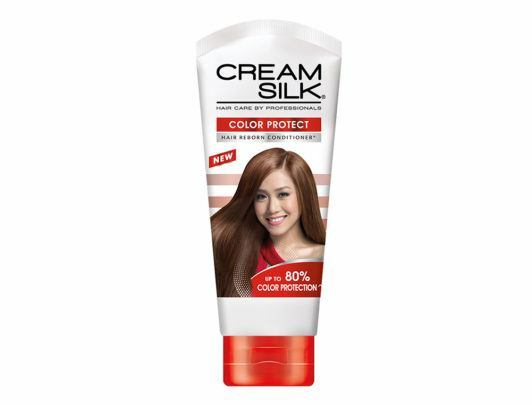 We recommend: Cream Silk Color Protect Hair Reborn* Conditioner. It has a sulfate-free formulation that’s specially designed to protect colored hair from dryness and dullness from the first wash. Transform your colored hair, with enhanced vibrancy, with up to 80% color protection. To help your hair recover from the dye job, we recommend hair treatments or masks to help repair the damage and restore the health of your strands. Hair coloring can cause severe damage to your hair. Once you have subjected your hair to chemical treatment such as hair coloring, it is highly recommended to have regular treatments to help hair recover and prevent further damage. Editor’s tip: You can also DIY hair treatments at home with TRESemmé Platinum Strength Treatment Mask. 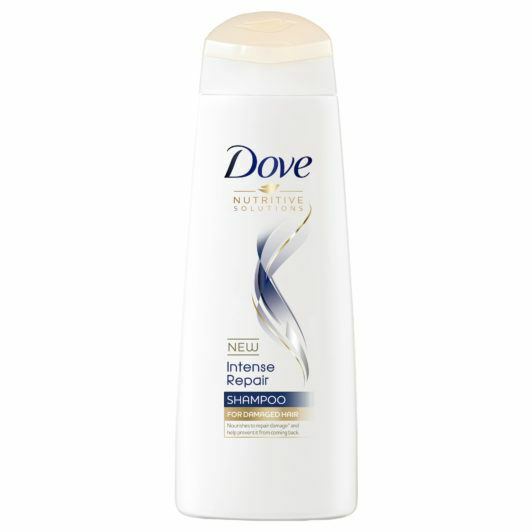 It will help restore health and shine to your hair while it repairs and protects your hair against damage. If you really gotta do it yourself, you gotta be smart about it. It’s one thing to decide on a whim that you want a new hair color, it’s another to go about it as carelessly. So unless you’re game for extreme surprises, make sure you know what you’re doing. Next read: If you are not yet ready to change the color entirely – DIY hair color or not, highlights is your answer. Check out this post on highlights for black hair and how streaks of color will add drama to your natural hair color.